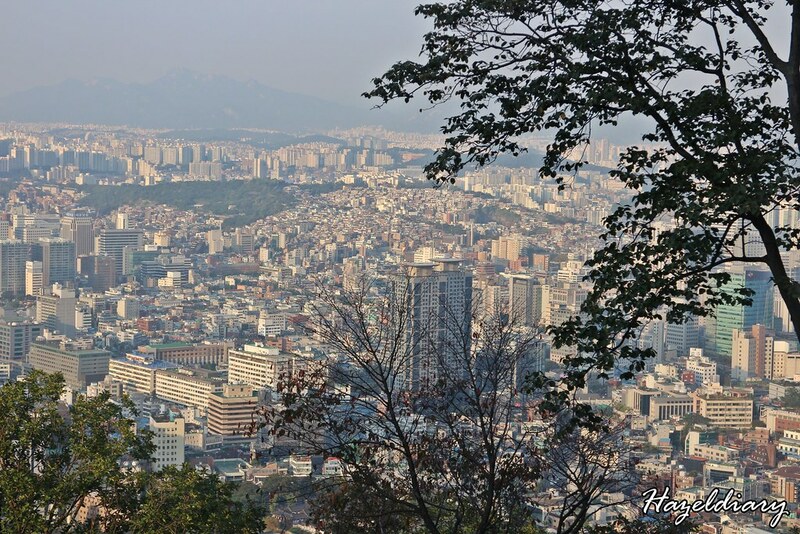 Seoul is the heart of the city of South Korea. The city is full of surprises each time I visit. I have been to Seoul for 3 times since 2014. There is always new places for me to explore and things to do,see and eat. 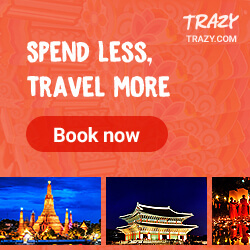 I have compiled the places to explore when you are planning to visit Seoul. Check out the places to do in your first visit to the city! 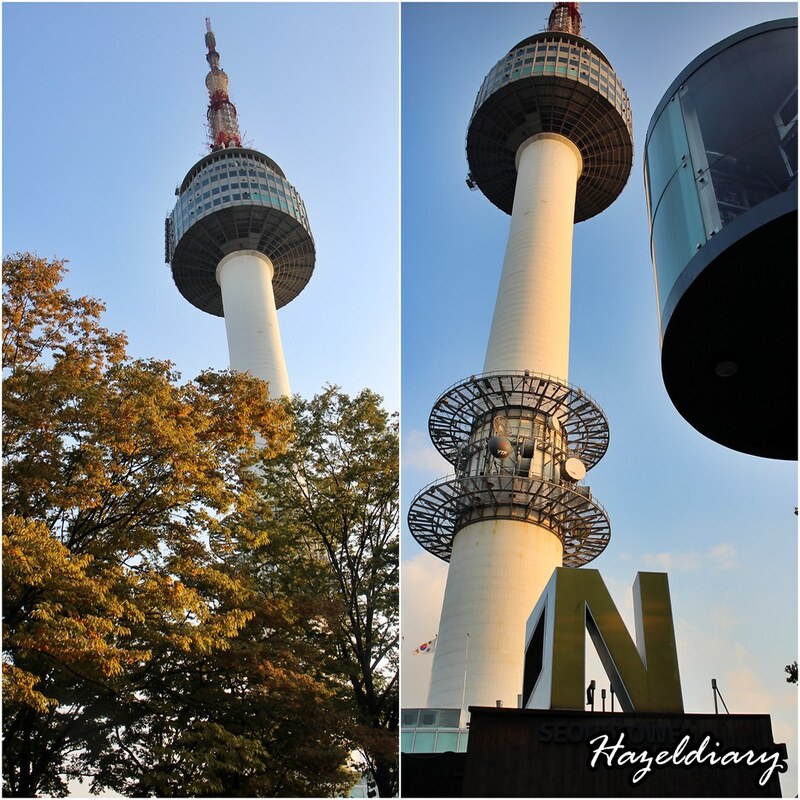 Namsan Seoul Tower is one of the must-visit tourism spot if you are a first-timer to Seoul, Korea. 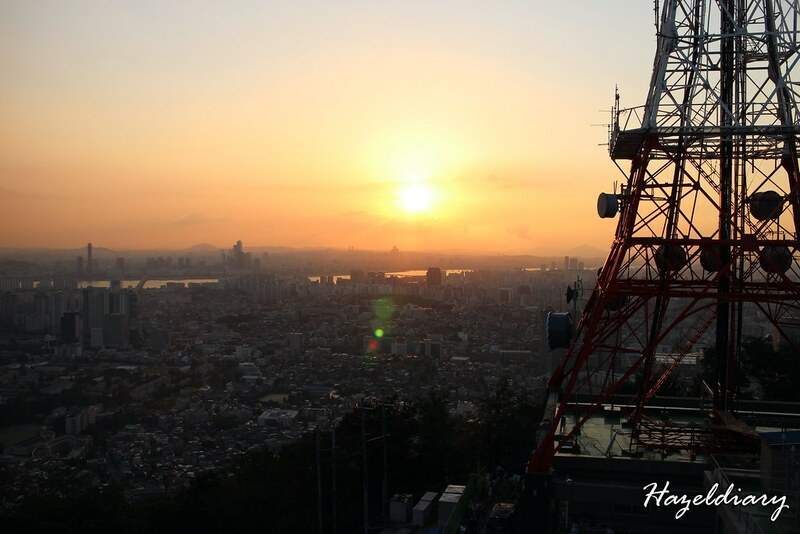 The top of the tower is at almost 480m above sea level, including Namsan Mountain (243m) and the tower’s own height (236.7m). It is also one of the tallest towers in the Orient. It is best to go during evening time to catch the sunset. There are quite a number of instagram-worthy places to shot #ootd too. – Take the bus from the closest subway station: Chungmuro Station (Seoul Subway Line 3, 4), Exit 2 (in front of Daehan Cinema) or Dongguk University Station (Seoul Subway Line 3), Exit 6. – Take the bus from the closest subway station: Seoul Station (Seoul Subway Line 1, 4), Exit 9, Itaewon Station (Seoul Subway Line 6), Exit 4 or Hangangjin Station (Seoul Subway Line 6), Exit 2. Gyeongbokgung Palace is one of the must-visit attraction places for tourist because of its long history. Gyeongbokgung was the main royal palace of the Joseon dynasty. Gyeongbokgung (경복궁), which means “palace greatly blessed by Heaven,” was built in the heart of Seoul surrounded by Mount Bugaksan and Mount Namsan. Read more about it on my full post with the photos taken around the place. “Bukchon” refers to ‘northern village” came about as the neighborhood lies north of two significant Seoul landmarks, Cheonggyecheon Stream and Jongno. The place is currently occupied with cultural centers, guesthouses, restaurants, tea houses and also residential houses.Thus, you will see signages to remind tourists to keep their volume down to avoid disturbance. Fun Fact : Do you know that it is a short walking distance from Gyeongbokgung Palace? Read more about it here. Exit 2 of Anguk Subway Station (Seoul Subway Line No. 3) and walk straight for about 5 minutes and you will reach Buckchon Hanok Village. 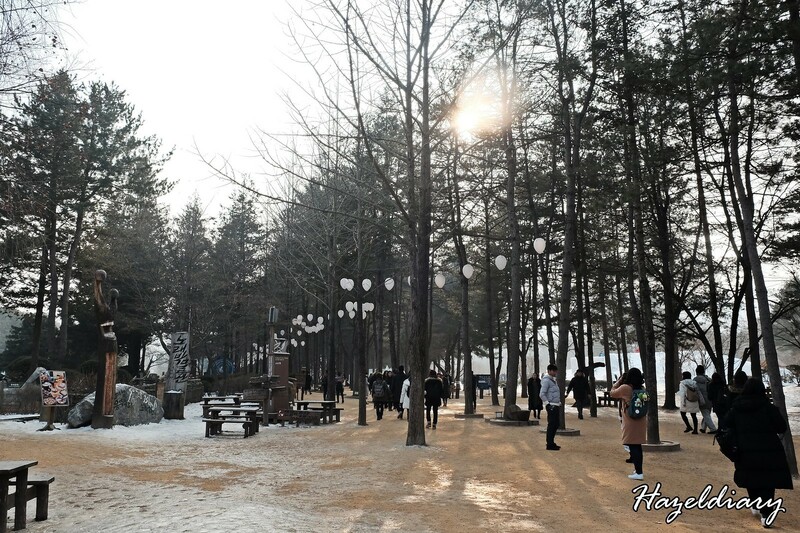 Nami Island is known with the tree-lined roads that gives an instagram-worthy picturesque shot! We took quite a bit of time to take the shot below because there are people everywhere. We waited patiently for people to walk away and finally I got it! 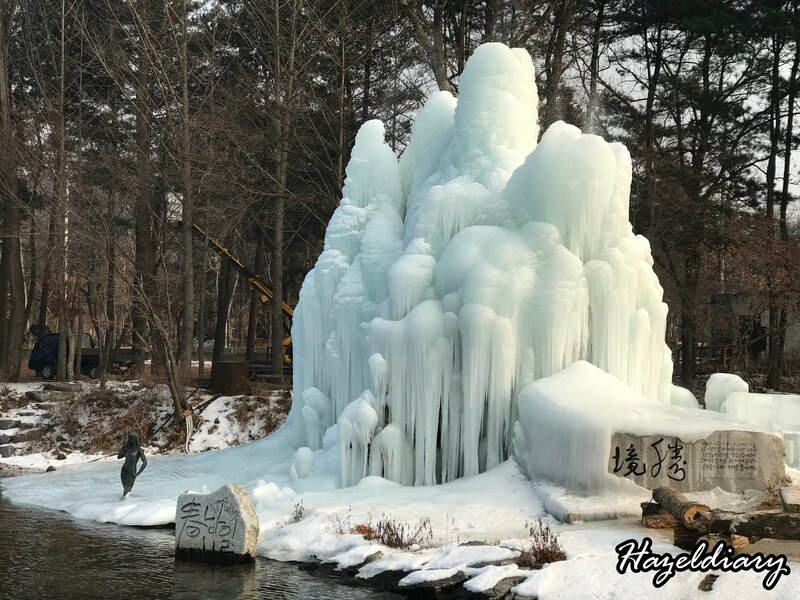 Gangchon Rail Park is also one of the tourist attraction where tourists can pedal along old railroad tracks while enjoying the scenery around it. The rail bike course takes approximately 50 minutes. You will arrive at the transfer station and take a Romantic Train ride for 20 minutes. So, basically you will be riding from Gangchon station (abolished station) to Gimyuheong Station. Read the full post here. How To Get There: Gimyujeong Station (Gyeongchun Line), Exit 1. Walk approx. 4 min. 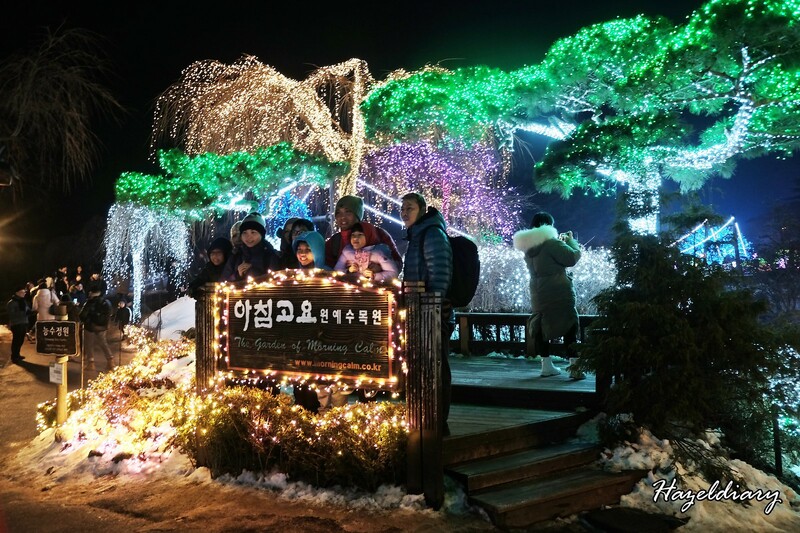 Garden of Morning Calm is a 30,000㎡ garden and has been a popular tourist spot in recent year. 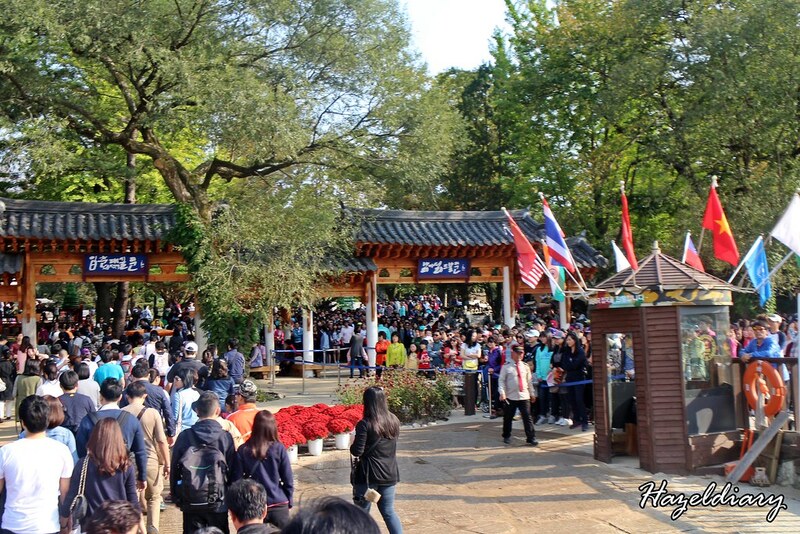 The garden is open year-round with different festival according to different season. It is ideal photography for families, couples and photo shooting. The garden houses about 5,000 kinds of plants and flowers are in bloom from March to November. The displays changes throughout the year. Do note that opening hours change according to seasons. 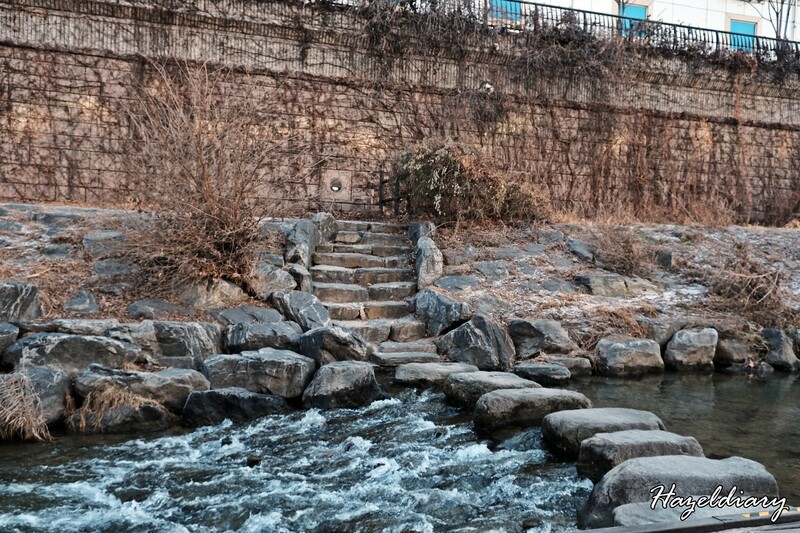 Cheonggyecheon is a re-created river or stream that was once there before during the Joseon Dynasty (1392-1910). It runs through downtown Seoul and had been covered over by roads for decades. It was restored in 2003 till present. The stream starts from Cheonggye Plaza and passes under a total off 22 bridges before flowing into the Hangang River. It was a pleasant walk along the stream especially for couples or even family. The best part it is open for public. Line 1 City Hall Stn. Exit 4. Walk 5 minutes. Line 2 Euljiro 1(il)-ga Stn. Exit 2 or 3. Walk 10 minutes. Line 4 Dongdaemun Stn. Exit 6 or 8. Walk 5 minutes. Myeong-dong is one of the popular shopping destinations for tourists. This shopping district is a shopping paradise for the ladies. Thousands of brands including skincare, cosmetics and fashions are available here. Shoppers will get to enjoy affordable and inexpensive products here with wider selections. Apart from that, there are many food stalls selling Korean snacks along the streets to check it out. And do check out Myth Jokbal outlet in Myeong-dong for Korean braised pig’s trotters. While Myeong-dong is known as a beauty shopping paradise, Dongdaemun is known fashion apparels shopping district. There are wholesale malls located within a walking distance between one another. And the opening hours are extended till 5am. So,you can shop all night long here. However, do take note on the malls’ closing day and mostly are on Mondays. Be sure to check out the details before heading over to avoid disappointment. Garosu-Gil is an area in Sinsa-dong,Gangnam-gu,Seoul. This area is known for its galleries, restaurants, bars,cafes, boutiques and art design bookshops. This hipster street has so much inspiration from architecture to fashion and many more. 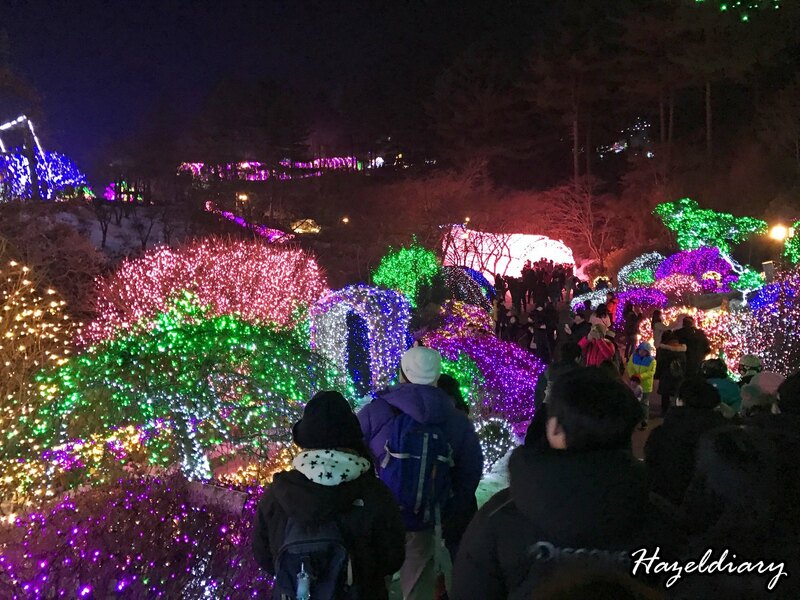 Here are 5 reasons why you must visit this place when you are in Seoul. How To Get There: Take to Sinsa Station (Line3) and Exit 8 and walk straight before turning left to Garosu-Gil. Another shopping district to explore if you are a shopaholic, which is the Gangnam Station Underground Shopping Center. The mall is located in Gangnam Station and the place is full of fashion trends. You will end up shopping for hours here. It is suitable for shoppers in their 20s to 30s. How To Get There: Gangnam Station (Seoul Subway Line 2, Sinbundang Line), Exit 1 or 12. Ewha Womans University is also highly recommended for ladies because of the shopping districts and photography opportunities. This university was Korea’s first educational institute for women. There are quite a number of cafes and clothing stores in the area selling affordable and stylish fashions for young people. Their target customers are mostly students and tourists. Another shopping district for young people to explore is Hongdae area. Hongdae is suitable for youngsters in 20s for its youthful and underground culture. There are unique cafes, clothing stores , clubs and art markets around the area. There are street performances and festivals held from time to time. It is quite fascinating to see street performances from all kinds of people along the street. Read up my post what are the 5 reasons to visit here. How To Get There: Hongik University Station (Seoul Subway Line 2, Gyeongui-Jungang, AREX), Exit 8 or 9. Read more about my Korea Travelogue posts here.